Miami Hood Cleaning Pros is a company dedicated to making decent profits by performing stellar and perfect cleanings of restaurant hoods in the Miami-Dade County area and surrounding communities for a fair and reasonable price. Was that the longest run-on sentence you’ve ever seen? We formed the company in 2016 and immediately became very busy because of our quality work and fair pricing. Now we have several hundred customers that count on us to do their scheduled hood cleanings throughout the year. In the cases of fast food restaurants that do a lot of deep frying, we have many that have our hood cleaning service visit them monthly. The other side is the pizza restaurants whose hoods only need cleaning about once per year. Our guarantee to you is this: we will do a perfect job that would pass any inspection. PERIOD. If we can’t get your hood and hood exhaust duct system clean enough to pass inspection, we will work with you to solve the issues that are preventing you from having a perfectly clean (and passing) system. Oh boy. How do we describe our coverage? Pretty much covers all the area around Miami-Dade County and all the way up to Boca Raton. 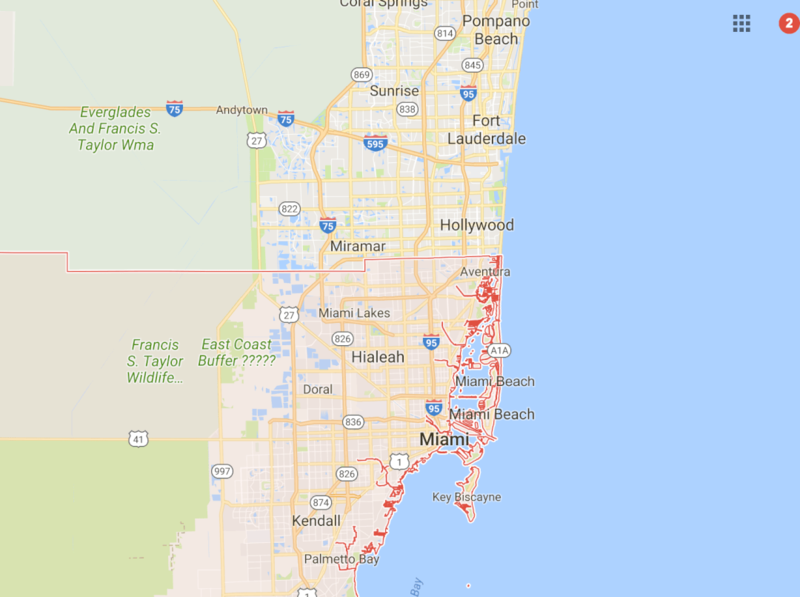 So we're ready to help in Miami, Miami Beach, Hollywood, Kendall, Hialeah, Miramar, Pompano Beach, Fort Lauderdale, Coral Springs, and everything in between. In Washington DC, we recommend http://washingtondchoodcleaning.com.